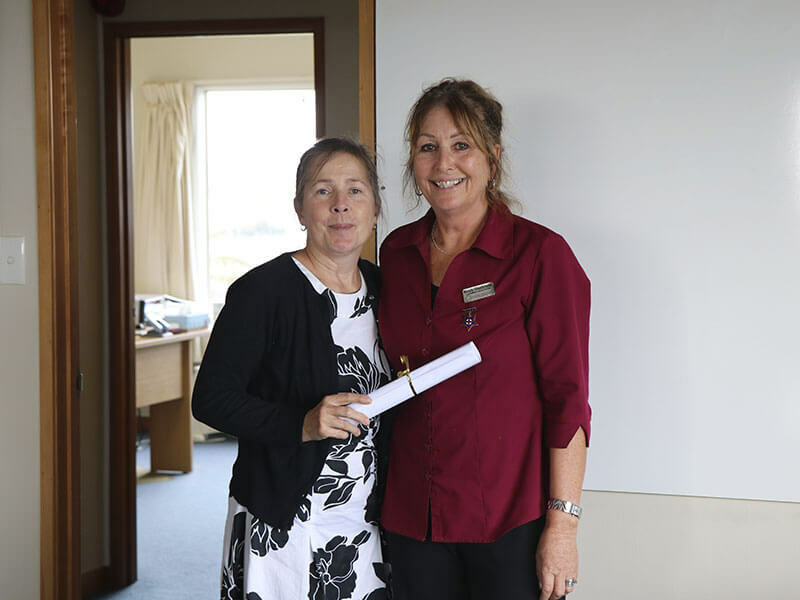 Healthcare Level 2 aims to provide people without formal qualifications or healthcare-related work experience with entry-level training, that develops fundamental client-centred skills and knowledge required for healthcare support workers. 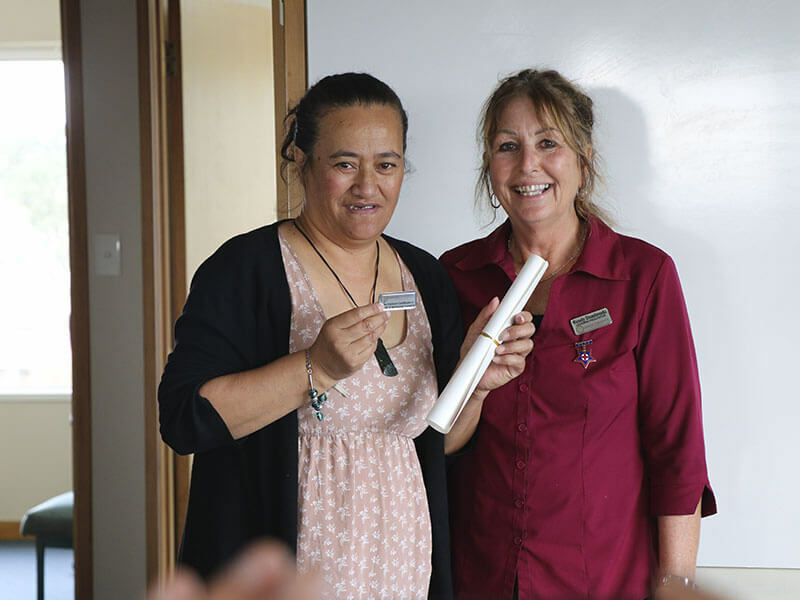 On successful completion of this programme, students will gain the New Zealand Certificate in Health and Wellbeing (Level 2). 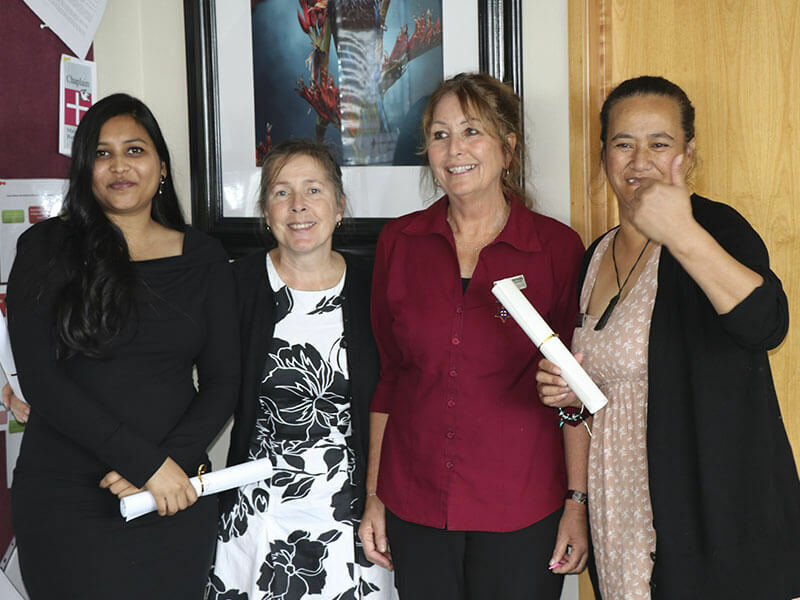 Graduates who complete this qualification will be able to continue their education pathway by enrolling in the New Zealand Certificate in Health and Wellbeing (Level 3) Health Assistance or Support Work strands. Communicate to support a person’s health or wellbeing. There are no academic requirements for admission to this programme.